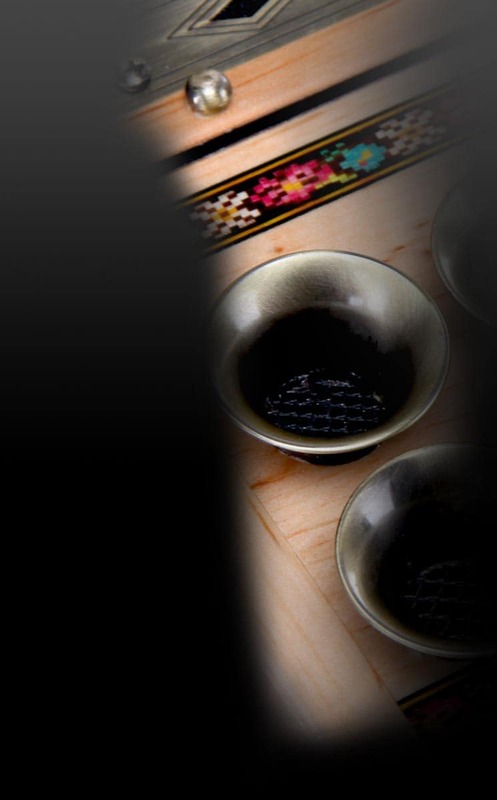 Proven good mechanics and workmanship with a new design! 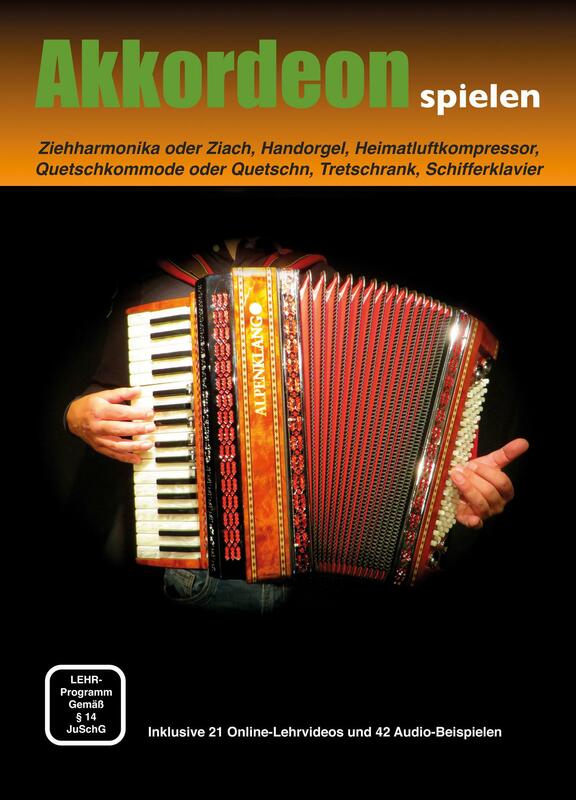 The new Classic Cantabile "Secondo III" accordions are everything you have come to expect in these instruments – excellent workmanship and a great sound! 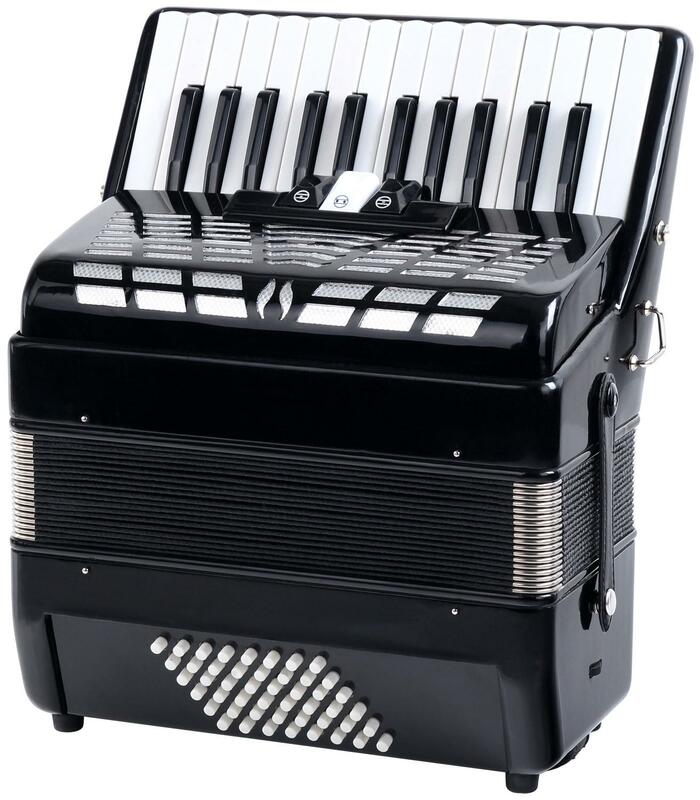 This Classic Cantabile accordion has an improved sound volume while maintaining its affordable price. 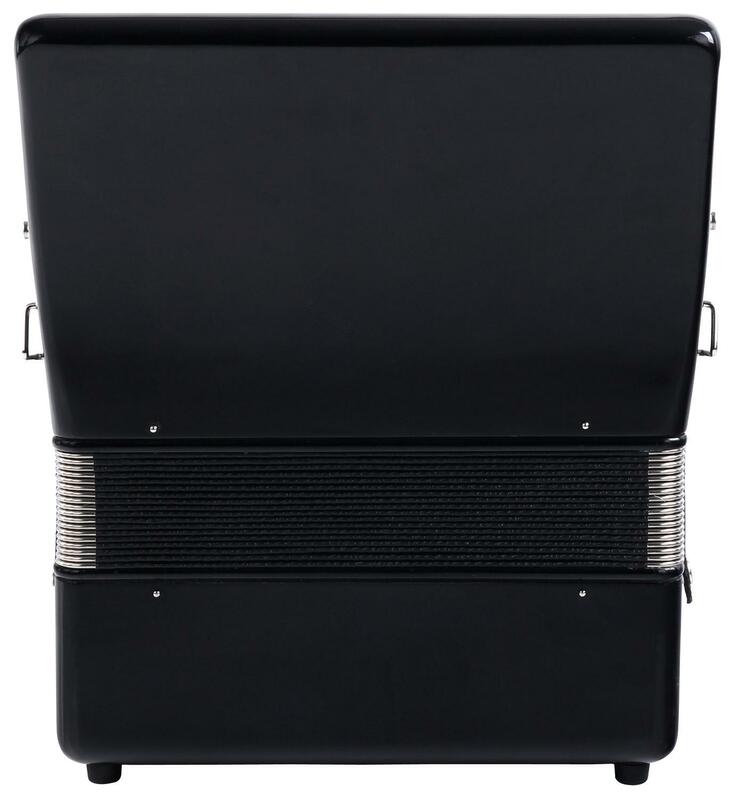 This traditionally styled 48-bass accordion with captivate you with its workmanship and incredible price-to-performance ratio! 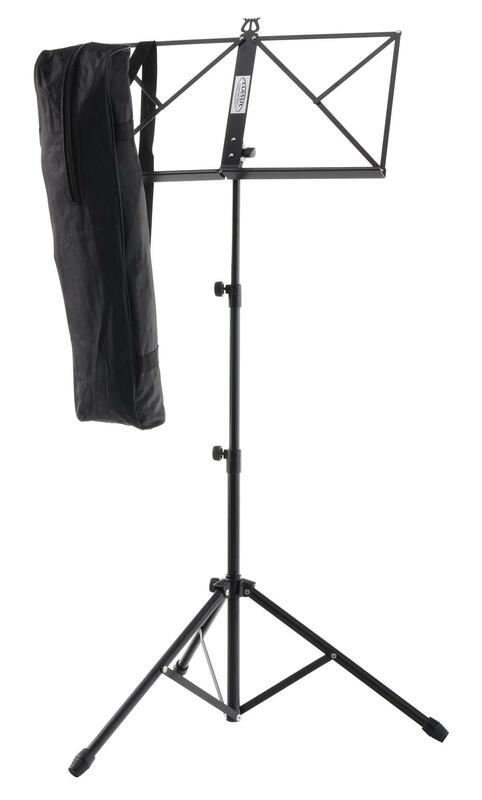 This new, improved model has easy key action for enjoyable playing. 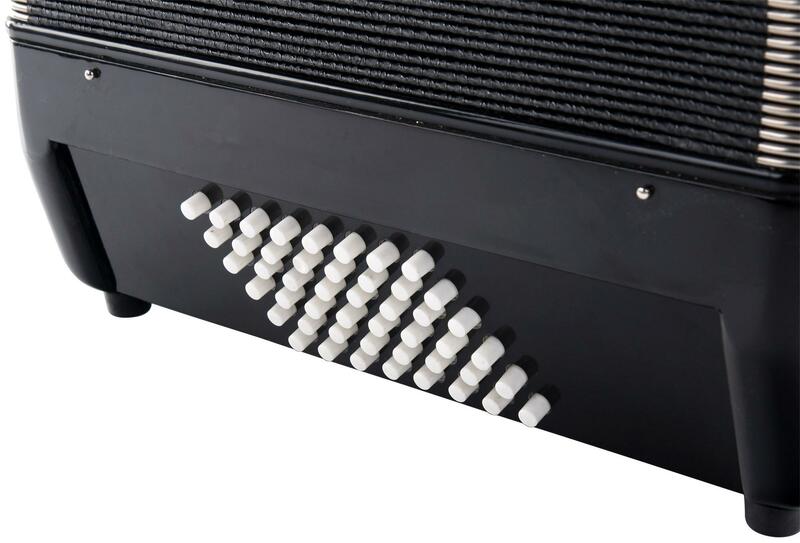 The development of the soundpost gives the Secondo III an extremely full sound that you wouldn't expect in this price range. 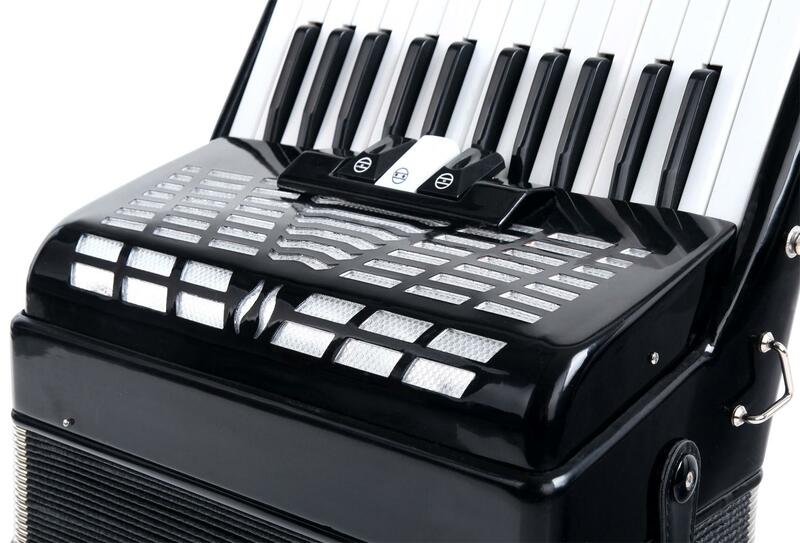 And of course, this accordion looks fantastic with its mother-of-pearl design! 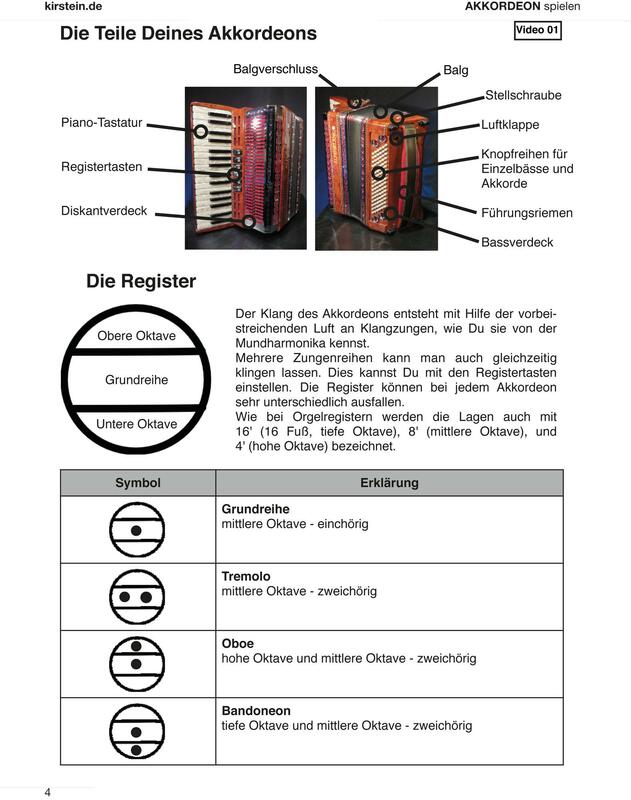 With its compact dimensions and low weight of 5.9 kg, this is an ideal instrument for beginners entering the world of accordion music. Even the most pint-sized musicians will enjoy playing this instrument. This accordion is a great student instrument and will bring joy for years to come! 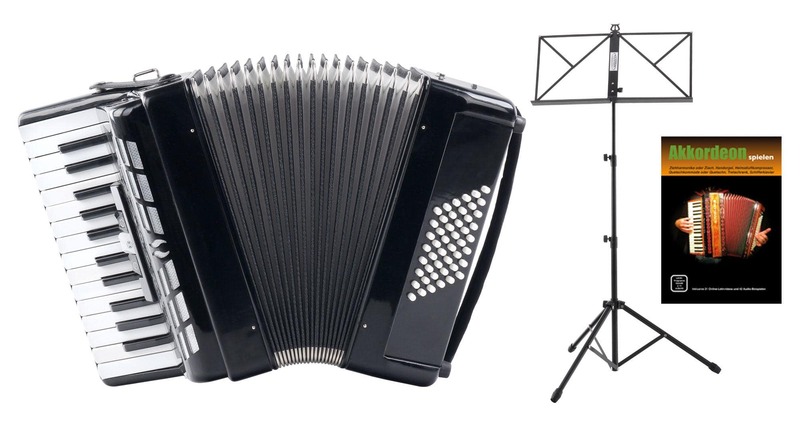 This accordion comes in a practical beginner's set with a music stand!